Samsung’s recent accomplishment will make things a whole lot easier for a lot of people and companies. 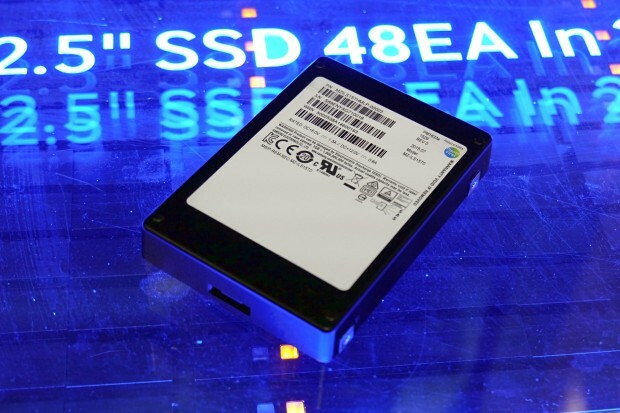 The product code for the new SSD is PM1633a and it will be released next year. What makes this SSD so amazing, is that Samsung managed to fit 16TB (15.36TB accessible) of memory onto a 2.5″ SSD, the same form factor laptops use, all thanks to the new 3D V-NAND technology. When Samsung showed the SSD at the Flash Memory Summit event in California, they didn’t spare us the boasting. Samsung decided to create a server configuration with 48 of these drives, which adds up to 768TB. This amount of memory is obviously not intended for personal use, but for enterprises. Accessing files has never been easier and with new technology, SSDs has a lot more potential than HDDs when it comes to both speeds and memory sizes. The new drive will ease things for all the companies that need a lot of storage space. The PM1633a is also a big step for photographers and image editors as very high-pixel pictures can be stored and accessed without a hassle. The only ‘problem’ is the price tag. Not everyone will be able to purchase this beast unless you have a lot of money to spare. Analysts say that the price will land somewhere around 5000-7000 USD. Are you having troubles deciding on whether to get a Spotify or an Apple Music subscription? The best way to find out which one of these two is the best of you, would probably be to try them both as they both offer trial periods. Spotify offer a one-month trial while Apple Music offers three months. Now, you could spend 4 months of your time to try them both out, or you could learn a thing or two from this post. For now, Spotify will release new songs faster than they get released on Apple Music and also let you discover them. So if you want to be able to discover upcoming songs, Spotify would be the right thing for you. If you are more into listening to the usual hits and singles, you might as well go with Apple Music. What’s important to know, is that Apple Music pulls most of their music library from iTunes. What I mean with ‘most’ is that some songs that are on iTunes, can’t be streamed on Apple Music. The price for a subscription plan for either Spotify or Apple Music is the same. You begin with the trial period, and then pay $9.99 monthly but of course, both of them offer a free version with limited features/ads. 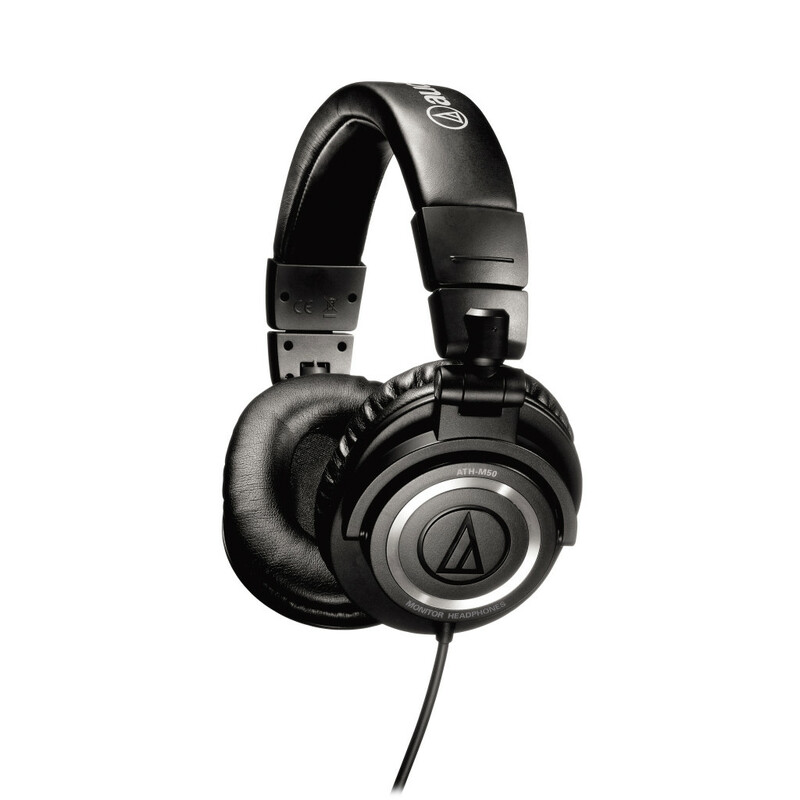 They share most of the important features like family sharing, offline listening, a huge music library, radio etc. The radios, however, work in different ways. Apple Music has a station called Beats 1 where people are hired to run them. The music there is what you often will find on a “Top 100” list, and they also discuss music on the air. Spotify’s radio feature is more personalized. You can create your own station based on which songs you like, and Spotify will pull songs from its library and create a station for you. The songs that were assigned to your station are songs within the same genre, artists, related artists etc. If you don’t like a song in the radio, you can just ‘dislike’ it and help Spotify understand what kind of music you like. Now, in conclusion I would say stick with Spotify for now. The only reason that I can see (for now) to choose Apple Music is if you want a live 24/7 radio station to listen to. Windows 10 is Ready to be Installed! Earlier today, Microsoft released their new version of Windows and it is thought to become a success. Now, there are quite a few reasons to upgrade to Windows 10 and I am going to walk you through some of them. Firstly, most Windows users are still using Windows 7 to date. What Microsoft wants to do is to transfer their whole user base from Windows 7 and 8.1 to Windows 10. The reason for that could be the release of DirectX 12. They probably want to take over the multimedia API scene, and want all of their customers to upgrade to Windows 10 in order to have support for DirectX 12. So, if you are still running Windows 7 or Windows 8.1, you can go ahead and claim a free copy of Windows 10 until July 29, 2016. After this, they might still provide an upgrade for free, but nothing has been said yet. There’s some confusion that I would like to clear up about what this free one-year-upgrade means. If you decide to go through with the upgrade to Windows 10 within this time frame, you will receive free Windows updates forever. It’s not just until July 29, 2016. If you don’t upgrade and the offer expires, you will not receive a free copy of Windows 10 at all. What’s great about DirectX 12 is that it does not depend on only one GPU vendor, unlike some other APIs. All computers that support Microsoft Windows can use DirectX 12 no matter what GPU you have. A lot of people were upset about the start menu in Windows 8, and Microsoft listened to their customers and decided to bring the old concept back. 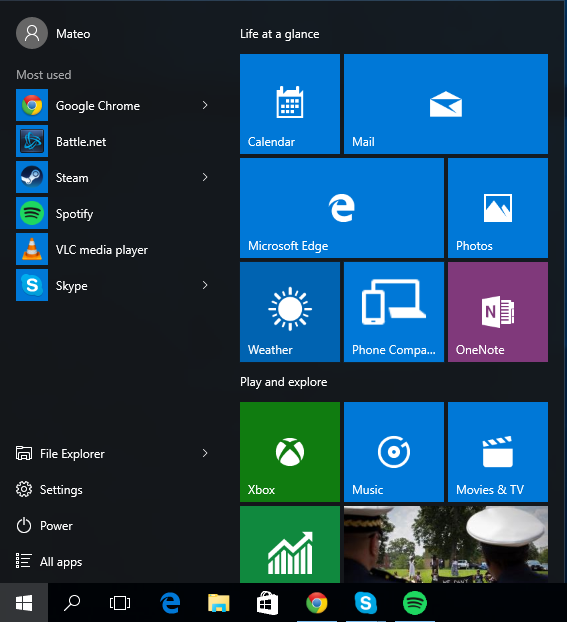 The start menu in Windows 10 works pretty much like the one in Windows 7, with some visual changes. You can still search for whatever you are looking for and customize it to your own liking. Another new feature in Windows 10 is Microsoft Edge. The new Internet browser that replaces Internet Explorer. It is without a doubt better than the predecessor, but it is still too early to speak too much about it. The last feature I’d like to mention is Cortana. This feature is much like the personal voice assistants that come with iOS (iPhone etc) and some Android phones, but for PC. Some people worry about compatibility with drivers and such, but I have yet to experience any issues. If you are still worried, I would wait about a week for everything to settle, and then upgrade. Now, that is all I had to say. I am very satisfied with this new OS and I think you will be too.